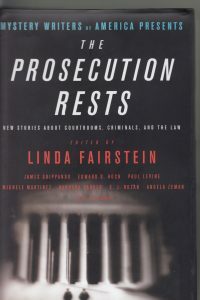 From the Salem witch trials to Depression-era Chicago, from the exclusive country-clubs of the wealthy to the depths of today’s toughest ghettos, this riveting collection traces the triumphs, defeats, and temptations of two opposing sides: those sworn to defend the accused, and those tasked with prosecuting them. 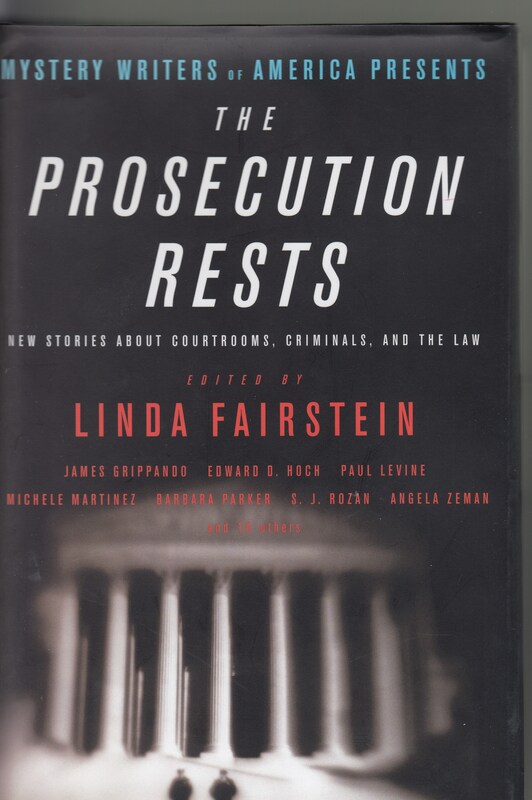 They are the stories of lawyers under pressure, of criminals facing the needle, and of the heartbroken families–of both the victim and the defendant–who hope for justice from the back of the courtroom, and who sometimes take it into their own hands. This tantalizing collection proves that after the crime is over, the real drama begins. In James Grippando’s “Death, Cheated,” a lawyer defends his ex-girlfriend in a case against the investors who bet $1.5 million on her death. In Barbara Parker’s “A Clerk’s Life,” a disillusioned clerk at a corporate law firm suspects the worst of his colleagues when one of the firm’s employees is murdered. In Phyllis Cohen’s “Designer Justice,” a cold-blooded killer thinks he’s lucked out when he lands a high priced lawyer as his appointed attorney, only to learn that there are worse fates than being found guilty. Filled with shocking twists, double-crosses, and edge-of-your seat suspense, this page-turning collection is not to be missed.